A post on web narrative to follow, I promise, but before hand, it’s worth pointing people to an excellent summary of work done by a couple of graduate students (with my assistance/hinderance) here – especially worth reading is the report, linked to at the bottom of the page. I’d urge anyone interested in this area to have a look, as it summaries the current lay of the land, the opportunities and risks involved, including some practical experiments, in great clarity and detail. 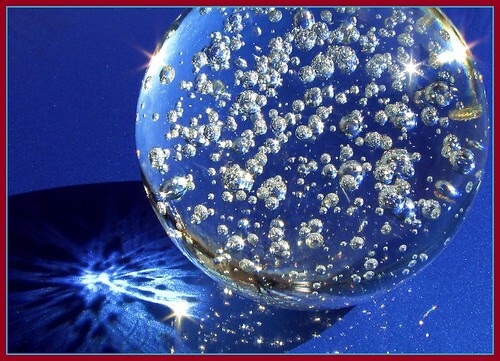 This entry was posted in Semantic Web and tagged bbc, links, Narrative, web narrative on December 5, 2010 by Paul. Recommendations. Everyone’s talking about them, to paraphrase the old Eastenders slogan. I’m currently working on a pilot project looking at ways to expose the BBC’s archive content, help people find programmes they might be interested in, and clearly show when the programme was made/broadcast. 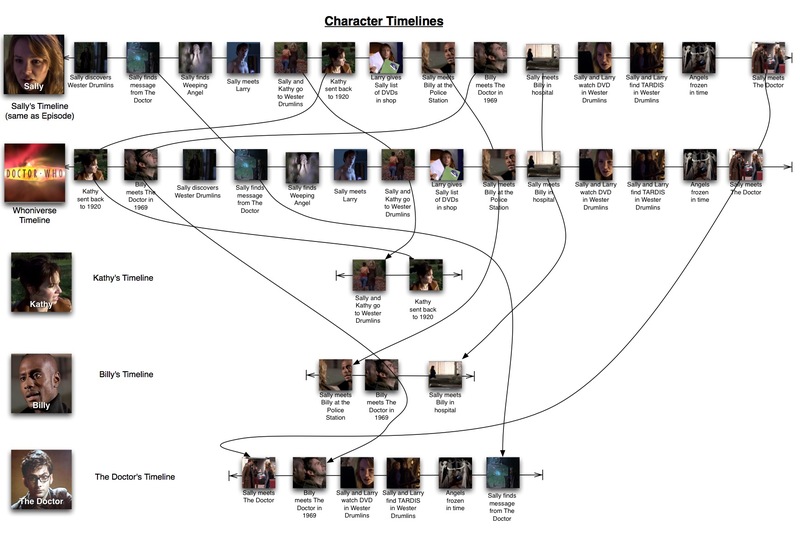 Part of this work includes examining the ways we can improve episode to episode recommendations. I’ve been doing lots of thinking around this, and here’s the latest. When it comes to recommendations, there seem to be four approaches. Each have their advantages and disadvantages, but I would argue that, until now, only three of the options have been tried in earnest. Firstly, there’s the traditional method of hand-picked, manual ‘editorial’ recommendations. This means that staff consider each programme they’re responsible for, look around at what else is on offer, and pick out other programmes that could sensibly be recommended. The advantage of this method is that it’s often highly targeted, and good quality, basically because it’s been sense checked. The disadvantage is that it doesn’t scale well. It requires a great deal of human effort, and equally, a potentially vast knowledge of the programming output of a broadcaster in order to reap the maximum benefit. However, until recently, it’s been the safest, if not the only option on the cards. The next three approaches are more to do with the reasons for recommendation. 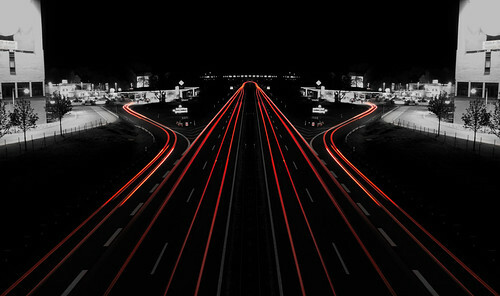 They’re often the reasons behind the manual recommendations, but as we turn to data-driven systems more and more, these reasons can inform automatic recommendations. Production-based information – By this, I mean using production data, such as programme structure, categorisation, classification and cast/crew details, to power recommendations. In its simplest form, this can be seen on bbc.co.uk/programmes for almost any episode, where you can see the previous and next episodes in a series. Essentially, this is a recommendation as to what episodes it would make sense to consume before & after the one you’re looking at. Similarly, the genres, format and channel aggregations offer recommendations based on traditional broadcast classification structures. On the plus side, these are (relatively) easily sourced from the existing programme making workflow. They can also provide pretty useful recommendations. However, they tend to be very general. For instance, just because something is on the same channel, or in the same genre, or indeed, has the same actor in, doesn’t automatically make it a relevant recommendation. I would even argue that just showing other episodes in the same series or brand, as is done on things like iPlayer, aren’t really the best recommendations, and probably shouldn’t be sold as such. Social-based information – Here, I’m talking about probably the most prevalent form of recommendation at the moment – or at least the one that everyone seems to be advocating. Here, we would collect data on a person’s viewing/listening habits, and use this data to provide other programmes that they might want to see, based on a combination of the frequency/range of their consumption, and the already established production-based recommendations. In addition, this can then popularly be combined with social networking information, so that recommendations can be provided based on what other people you are linked to have been consuming. Again, the advantages are that you can build up a fairly accurate picture of the type of audience you have, based on what they’re consuming, and this can then be used to influence both what you provide to them, and what you commission. However, there are major downsides to this, as well. Firstly, speaking personally, although I accept that recommendations from friends can be helpful, I don’t believe it’s the correct primary source for recommendations. Certainly, I’m not really interested in just knowing that other people have watched a particular programme – just because they watched it, doesn’t mean they would recommend it. Indeed, just because they liked it, also doesn’t mean they would recommend it. A recommendation, in this form, at least, has to be pro-active. That is, I’d much rather a friend actively recommended a programme to me, rather than a computer spying on their habits and then telling me. Which brings us to the second problem – the slightly dubious ethical/moral question of whether it’s right for companies to collect detailed information about audience habits. A really thorny question, which I’m not going to delve into now. Which brings us on to the final form of recommendation, the one I believe gives the greatest benefit. And surprise, surprise, yes, it’s Content-based recommendations. Here, I mean something deeper than ‘this episode is in the same brand’, something more specific than ‘this programme has something to do with the same topic’, and something less, well, creepy than ‘twelve of your friends watched the Inbetweeners, so you must too!’. I’m also not talking about just tagging content. Tagging is probably the simplest and crudest way of doing this – it’s a start, but it really isn’t the end game. I mean that it’s necessary to, as far as possible, represent the actual content of the programme as data, and then link to other programmes which utilise the same data. This provides the most accurate recommendations, because we know that the exact same thing (or at least things with meaningful links between them) are being recommended. The downside, unfortunately, for the time being, is that it would have to be a fairly manual process. In this way, yes, it’s similar to the hand-picked, curated recommendations I mentioned earlier. The difference here, though, is two fold. Firstly, we’re capturing the reasons behind the recommendation as data itself, which leads to automatic re-use rather than constantly having to manually pick things (there would, of course, probably still need to be some form of editorial oversight to at least pick out highlights from the potential mass of auto-generated recommendations). Secondly, it can be folded into the production workflow from the very beginning, by engaging with writers & production staff, so that a seperate team is not required, and the recommendations can be captured and compiled at the very source, rather than after the fact. Commonly, the people who will know the content (and therefore the links) the best, will be the people who made the content in the first place. So that’s not just tags, but data to actually represent the content. With all this in mind, I’ve begun to compile a mixture of production-based and content-based recommendations for traversing through the BBC’s archive. The next post will provide some examples of this, and lead you through the format and choices I’ve made in representing these links in the n3 format of RDF. This entry was posted in Semantic Web and tagged bbc, linked data, Nicholas Negroponte, RDF, recommendations on September 29, 2010 by Paul. One thing that has come up in the discussions, though, is that there’s perhaps two elements to what I’m trying to achieve. The first is to link existing ontologies and, if needed, build a new one, to help describe the narrative content of ‘stories’ within the context of television and radio programmes. The second is to experiment (and for me to learn) with existing ontologies, again, linking them up, to build dynamic and interesting webpages that work on linked data principles. Actors – Using FOAF, with possible extensions, this would be a URL for each actor who appears in a BBC show. This page could pull in a biography from WIkipedia, for instance, but mainly it will show the audience all the programmes that the actor has appeared in. Linking Actors to Characters, all the way through to Episodes, would allow us to auto-generate the cast lists for the /programmes episode pages. 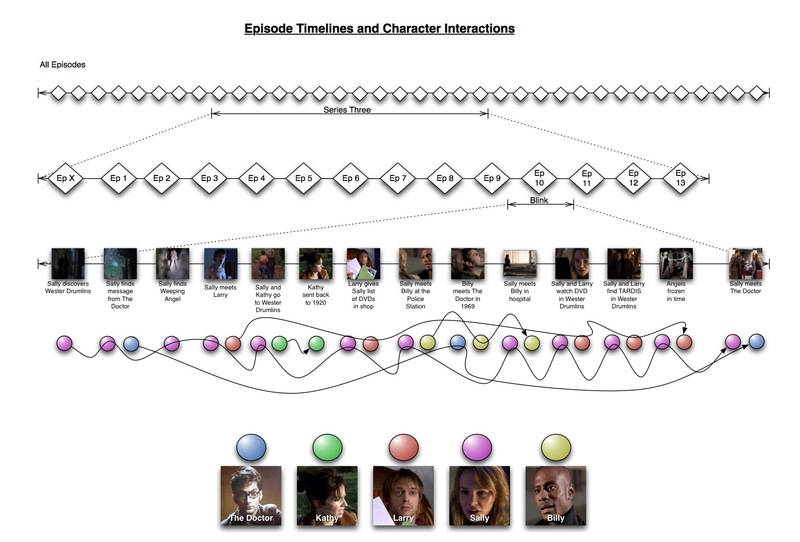 However, one problem in an early implementation might be that if we only record ‘significant’ events within an episode, the cast lists won’t represent everyone – but over time, this could be improved (the rest of the cast could possibly be listed manually against the episode, greyed-out, until they have their own URL). Portrayal – This would allow an Actor to play many Characters, and a Character to be played by many Actors. Here I’m thinking more of ‘flashback’ scenes where you see a character as a child, but as Tom pointed out in the comments, this could be used to handle the different actors playing the Doctor. BUt how then would you deal with the different ‘characterisations’ of the same character? This is where the recursive relationship around ‘Character’ comes in – I haven’t worked out exactly what to call this yet, but it would allow both the foaf:knows relationship, and potentially use the owl:sameAs to link different Doctors? (Perhaps not – but something along those lines). Again, a many-to-many resolver is needed between Characters and Events, which I’ve called ‘Action’ – I’m not sure whether these many-to-many objects would need to be made explicit and have their own URLs, but the main objects certainly would, as they could have useful pages for the audience to explore. Events would be pages that would describe a significant event in the episode, something that would be worth describing, for instance an event which is part of a wider story arc – we would then need a URL to link these together, so you could say that ‘Someone points out that Donna has something on her back’ is part of the ‘Donna/Time-Beetle’ story arc (apologies for the random example!). This is, though, where the main value of the project would be for the audience. BY giving an event a URL, the user could trace storylines throughout the episodes, outside of the confines of the episode structure – making the fictional universe more cohesive, rather than restricting our view to the episodes, which are like ‘windows’ onto the fictional universe. Similarly, if a user then wanted to write a story featuring some of the characters, they could refer to the character’s URL (which would then allow us to have something on the character’s page to say ‘others have written stories using this character’ – linking out onto the web, and promoting new writers and stories. The users could equally refer to events, perhaps building events into their owns stories, taking them as cues for new stories etc. Again, it all fits in with the idea of giving our audience the tools to be creative, whilst using the advantages of the BBC website’s exposure to promote audience creativity. There’s one many-to-many resolver which I’m not sure about at the moment – between Events and Episodes – what if the same event was shown, or even just referred to, in more than one episode? We would need some way of defining this – but I’m not sure of the correct term for it yet, hence the ‘?? 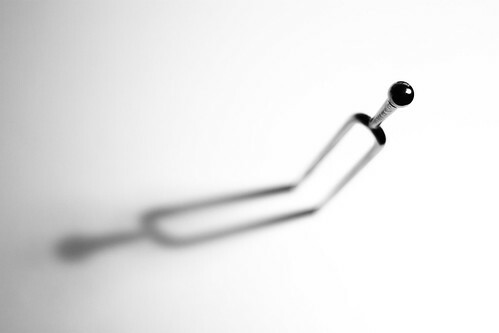 ?’ object. So – events could be described using the Event Ontology. 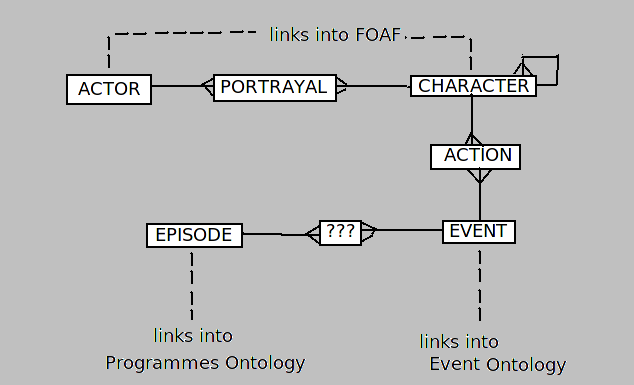 Actors and Characters would use the FOAF ontology. 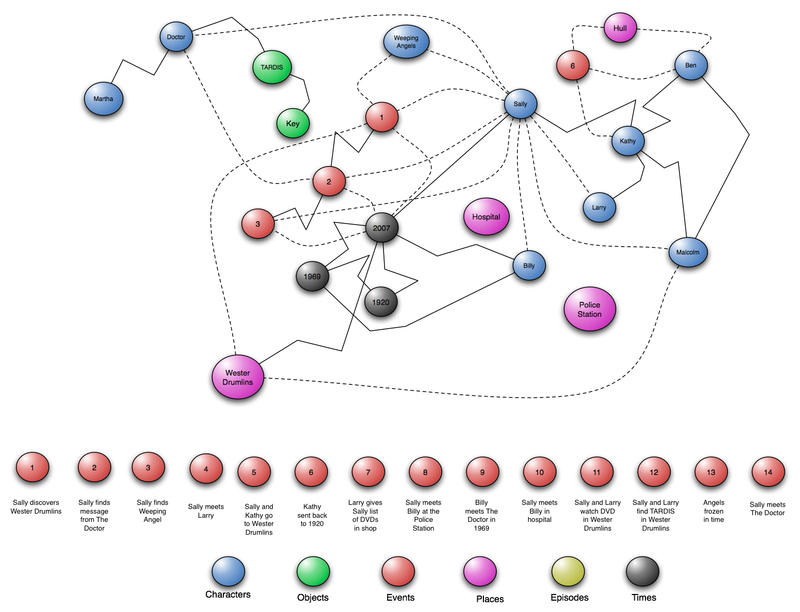 Episodes would use the Programmes Ontology. We therefore just need a way of tying them together, and then once we have some examples, it would be good to start thinking about what new things we might need from a new ontology. This entry was posted in Doctor Who, Semantic Web and tagged bbc, doctor who, FOAF, RDF, semantic web, storytelling on January 11, 2009 by Paul.